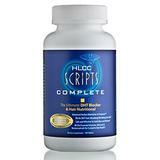 HLCC®’s programs bundle the products proven to work synergistically together; to effectively promote healthier, fuller, thicker looking hair. 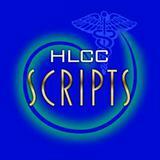 HLCC® products use advanced technology to help address the appearance of the head of hair; and scalp & hair health. 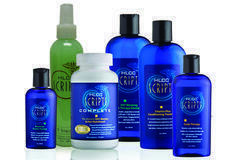 HLCC® is the global leader in the professional development, and specializing in high-end Anti-Aging hair care products.